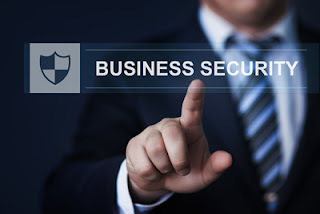 Make one person responsible for overseeing security, Identify a trustworthy employee who you could make project manager of your site’s security. That person is responsible for ensuring security systems are maintained and updating keyholder information. Check for site changes, this is important for large sites. Anyone could make a change to your site that could pose a potential security risk. Complete regular sites checks make you aware of these changes. CCTV Footage, Check what footage your remote monitoring station receives. This could provide insight on the level of detail you could obtain on intruders and throw up questions about whether your CCTV needs to be adjusted to help you achieve your security objectives. Understand how your current security system is performing, Your security agency, remote monitoring station and alarm receiving centre should be able to provide you with a report on how your security is performing. Keep security details to a few, Be conscious of who knows what and why they require that information. Don’t over-share security details. Make sure that security personnel’s hired for safety and security are trustworthy and honest in their work.